By the time the Concept for Development of Mountainous Areas is approved, and then the appropriate legislative grounds are prepared, regions can already today make weighty steps to create conditions for development of mountainous and highland settlements. This statement was made by Vyacheslav Nehoda, First Deputy Minister of Regional Development, Construction, Housing and Communal Services of Ukraine, in Uzhgorod, at today’s meeting of the Oblast Task Force on Development Strategy Project for Mountainous Areas in the Zakarpattia Oblast. 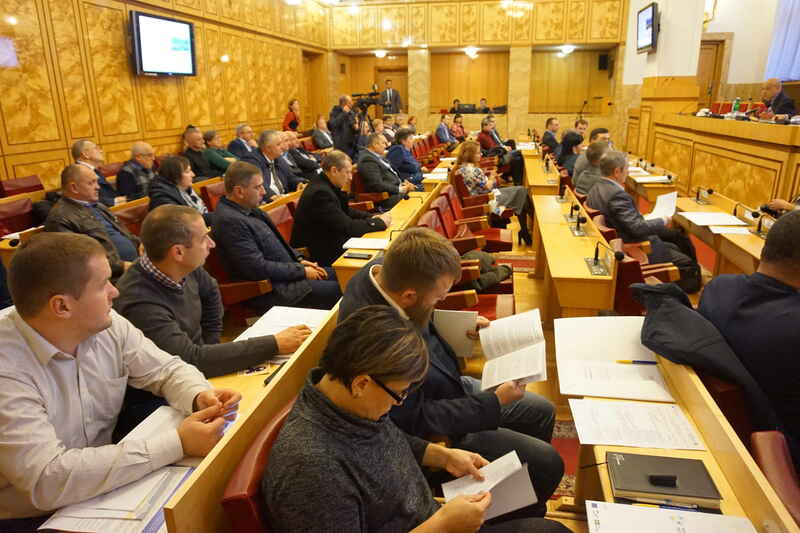 During the meeting, Vyacheslav Nehoda informed that the draft Concept for Development of Mountainous Areas was prepared by the Task Force after analysing the problematic issues in mountainous areas, and it was sent to the regions for approval. The next step after approving the Concept should be the creation of a legal framework for the proper implementation of the relevant tasks. “The adoption of these documents will take some time, although we are moving fast. However, regions having the same advantages as mountainous settlements can already take certain steps today not waiting for adoption of a regulatory framework. Today, the regional development strategies can already be reviewed in oblasts, and the priorities mentioned in these documents can be identified, such as creation of conditions for the development of mountainous and highland settlements. The resource support for these issues can already be planned for 2019 in regional budgets' preparation. 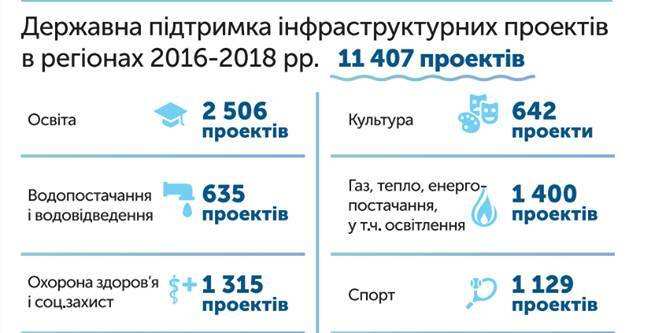 Moreover, a part or half of the funds received by the oblast from the State Fund for Regional Development can be directed to the projects for development of mountainous areas. It is important to do this now, without delay. 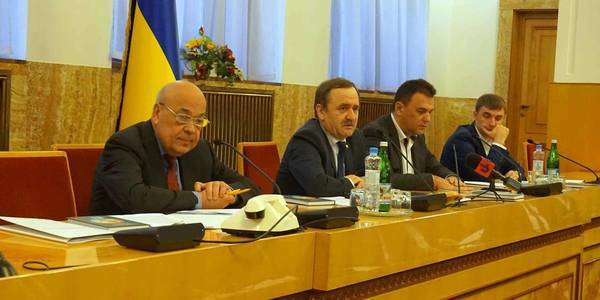 My proposal to the Chernivtsi, Lviv, Zakarpattia and Ivano-Frankivsk Oblasts for the next five years is to make priority tasks for addressing mountainous areas”, mentioned the First Deputy Minister. He focused on a variety of existing tools for the development of mountainous areas, including the European Union, emphasising the lack of practice in other countries, similar to the Ukrainian one, which creates barriers to the flow of investment to mountainous settlements. “Our task is to create proper infrastructure and jobs. This is a shared responsibility of the state, regional and local authorities. 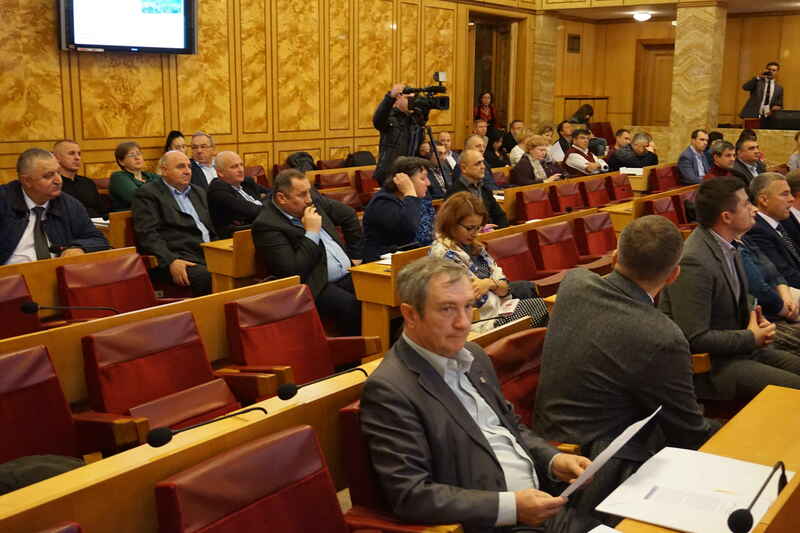 It is necessary to “unite” the state, regional and hromada budgets, otherwise nothing will happen. Mountainous territories are the advantages of four Ukrainian regions, and these advantages need to be wisely handled,” emphasised Vyacheslav Nehoda. 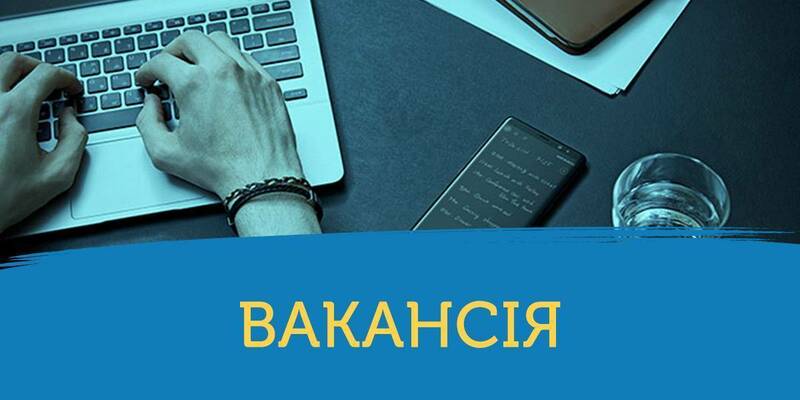 It is worth mentioning that in spring the Prime Minister of Ukraine Volodymyr Groysman created a Task Force on the analysis of problematic issues of mountainous areas, headed by Vyacheslav Nehoda, First Deputy Minister of Regional Development, Construction, Housing and Communal Services of Ukraine.